Do you own or work for a business in the Macarthur, Wollondilly, Narellan, Camden or Goulburn regions of NSW? Do you want to help make a difference in people’s lives? Are you interested in supporting your community? Do you believe that access to justice should be a reality for everyone? 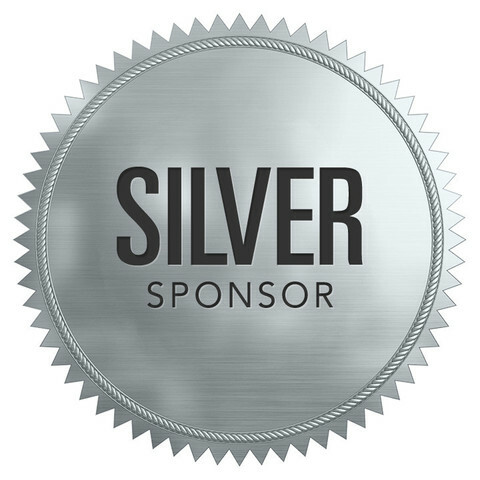 We offer different sponsorship levels, with benefits such as acknowledgement on our website, Facebook and Instagram pages, tickets to MLC’s 30th Anniversary Awards Night, sponsorship awards and more! 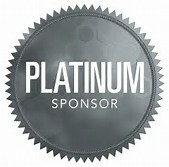 Contact us on (02) 4628 2042 or at macarthur_admin@maclegal.net.au to discuss the benefits of becoming an official sponsor. You can help us do MORE to help our community, by providing financial support to our Centre. 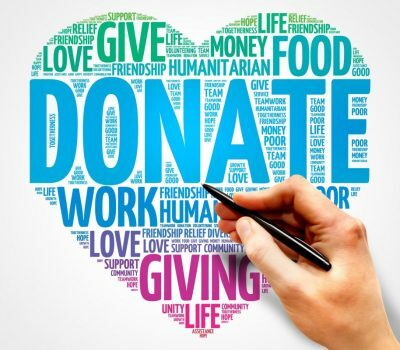 MLC is a not-for-profit organisation and all donations are tax deductible. 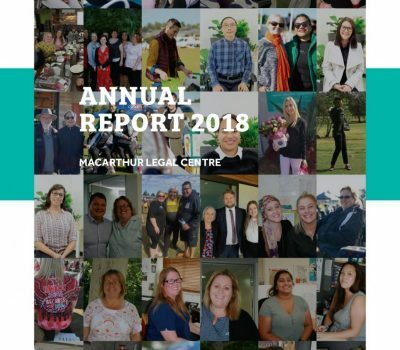 If you’d like more information about becoming an ongoing supporter of MLC, please contact us on (02) 4628 2042 or at macarthur_admin@maclegal.net.au. Our 2017-2018 MLC Annual Report highlights our acheivements in FY 2017-18 and outlines our plans for the year ahead.